This weekend, Mads Greve was chairman of the jury at the Islandic Photo of the Year. The Icelandic jury includes seven members who are judging seven categories and also selecting the photo of the year. 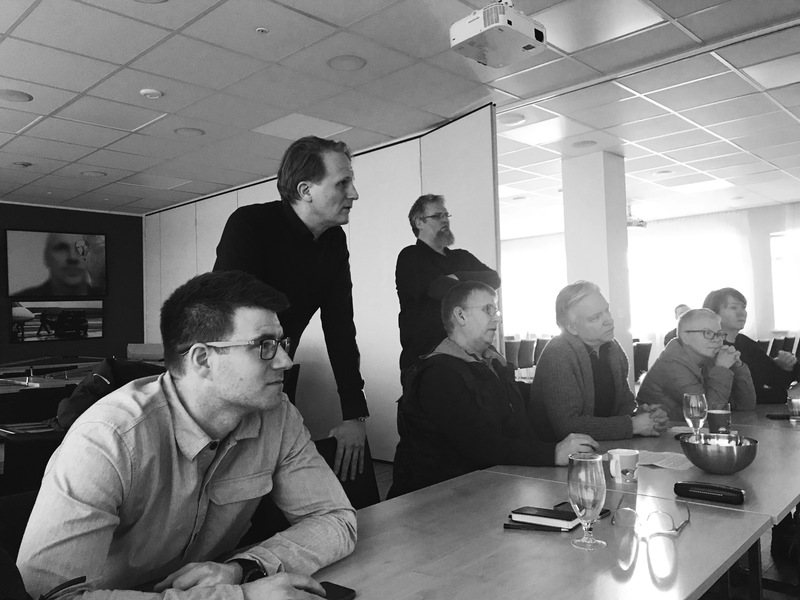 The members of the jury met in Reykjavik and consisted beside Mads Greve of Icelandic professionals ranging from newspaper photographers to members from the art world all bringing different perspectives to the discussions and selections. The winners will be announced at an award ceremony in March. In the middle of February, Henrik Kastenskov from Bombay Flying Club will assist the jury of the World Press Photo’s Digital Storytelling Contest, which will be judged in Amsterdam. Henrik Kastenskov has previously worked with World Press Photo, for instance in 2016, where he was a part of the multimedia jury. Henrik Kastenskov has been teaching at DMJX since 2010 and together with Poul Madsen, he has developed our renowned web documentary workshops.